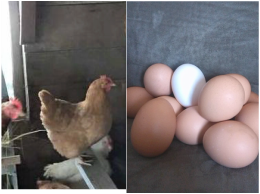 We Offer farm fresh eggs from our free range chickens. Our chickens are not only free range but also given an array of fruits, vegetables, seeds, and grains. 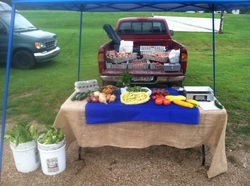 We can be found at many different farmers markets and events. So check back often to see where we will be near you.